const char FLOATER_TITLE  = "Choose Resident"
const char FLOATER_TITLE = "Choose Resident"
Definition at line 50 of file llfloateravatarpicker.cpp. Definition at line 48 of file llfloateravatarpicker.cpp. 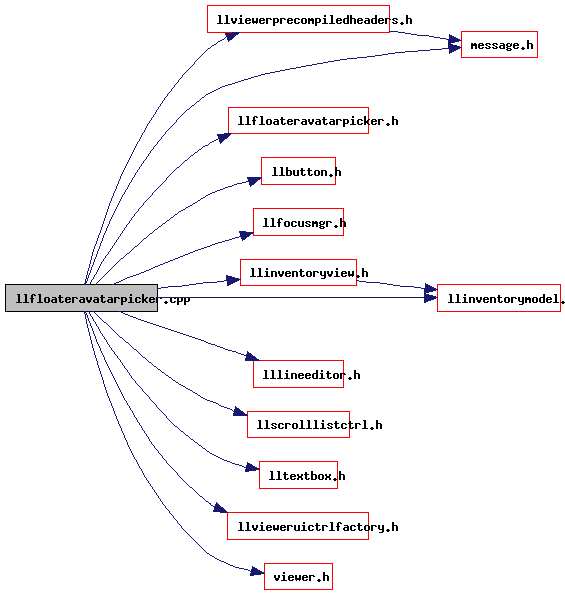 Definition at line 47 of file llfloateravatarpicker.cpp.